Founded in 1852, for over 160 years the company has remained in the forefront of engineering innovation, design and development. We have earned the trust of our customers who rely on our exceptional performance and first class aftermarket support. Our machines are durable, reliable and robust, creating a compressor solution you can count on. 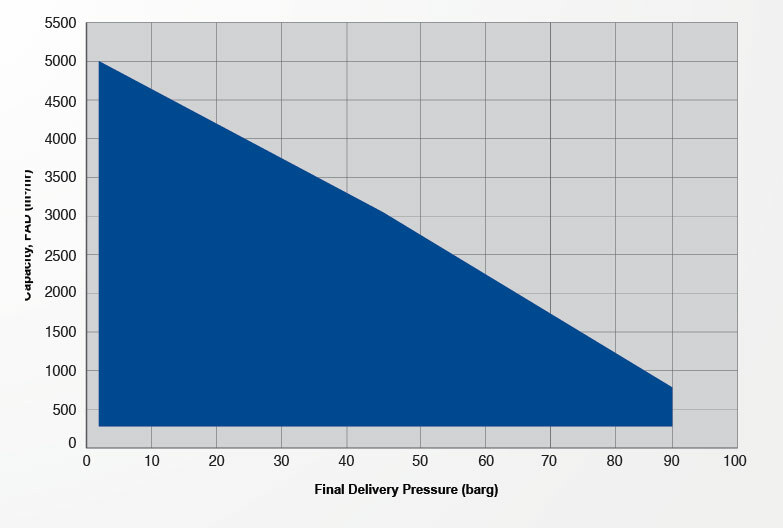 From designing, patenting and introducing the world’s first forced-feed lubrication system in 1890, through to the inspired engineering behind the revolutionary ‘V’ and ‘W’ compressor designs of the early 1960’s to the latest safety-critical application in petrochemicals, Belliss & Morcom have remained resolutely committed to delivering technological advancement and pioneering performance. 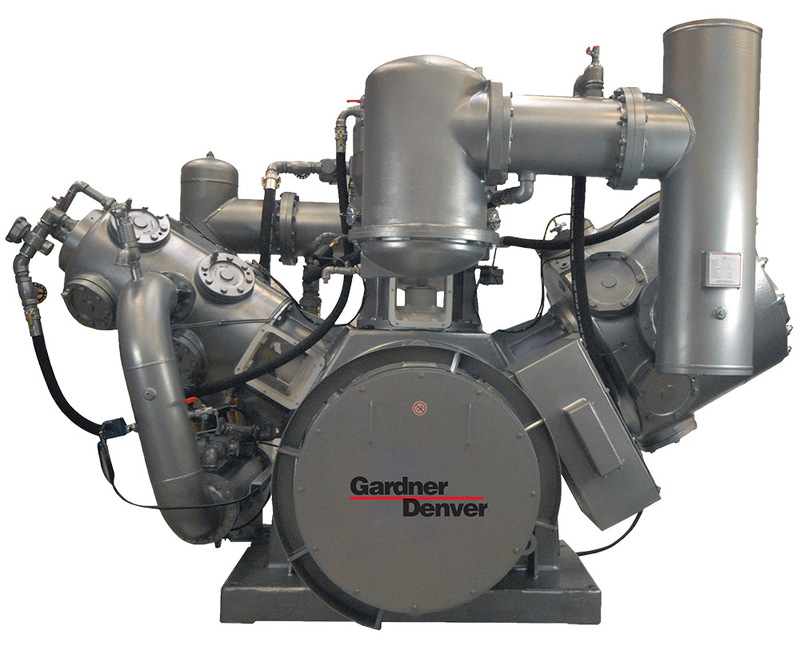 As a brand of Gardner Denver, the Belliss & Morcom name still reflects the highest standards in engineering quality, adaptability and technical expertise. Belliss and Morcom compressor’s are manufactured at the High Pressure Centre of Excellence in Redditch (Birmingham), UK and from this facility supports several thousand lubricated and non-lubricated cylinder compressor installations across more than 50 countries world-wide. Interested in the Belliss & Morcom range?